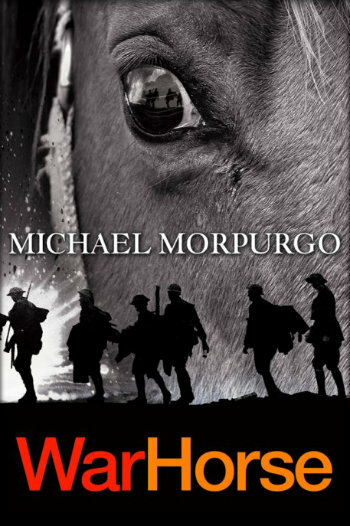 Here are some facts about War Horse by Michael Morpurgo. War Horse was first published in 1982 by Kaye & Ward. The novel is written from the point of view of Joey, a horse bought by the Army to serve in World War 1. It describes Joey’s experiences, and details how Albert, Joey’s former owner, tries to bring him home safely from France. Michael Morpurgo says three men inspired the story idea that eventually became War Horse. Wilfred Ellis, a World War 1 veteran, told Michael Morpurgo what is was like to work with horses in the Devon Yeomanry. Captain Budgett, another World War 1 vet, told Michael all about WW1 cavalry, and Albert Weeks, from Iddesleigh, talked to Michael about how the Army had come through the village buying horses for the war effort. He was also inspired by a harrowing World War 1 painting showing WW1 horses charging into barbed wire as they approached the German lines. War Horse was adapted for the stage by Nick Stafford. The play was first staged at the Olivier Theatre in 2007. It used life-size puppets to portray the horses. War Horse has also been turned into a movie. The screenplay was written by Richard Curtis and Lee Hall, and it was directed by Steven Spielberg. It was released on 25th December 2011. The book was runner-up for the 1982 Whitbread Book Award. It is estimated that nearly one million British horses died during World War 1, and perhaps as many as 10 million horses lost their lives during the entire conflict. In 2008, War Horse was adapted for the radio. The broadcast featured the voices of Timothy Spall, Bob Hoskins and Brenda Blethyn. Buy War Horse from Amazon. I am doing War Horse for my book report in English and i think it has been an AMAZING BOOK!!!!! I love this book! 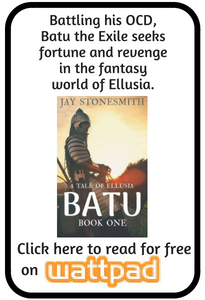 I am in year 7 and doing a book report about it for homework as it is amazing! The film is fantastic and I keep watching it over and over again! A book to recommend to everyone as a person and a film to recommend for ages 8+. Hope u all have the same a pinion as me! I’m doing warhorse in English and find it really interesting. I am doing war horse in year 8 I’ve read half of the book and watched about 10 minutes of the film cant wait to see how it ends. I have to do a poster of a book and I have to recommend it and I think war horse is a great idea !!!!!!!!!!!! !